Our e-commerce store offers quick purchase options for a select group of products which fit the widest range of applications. 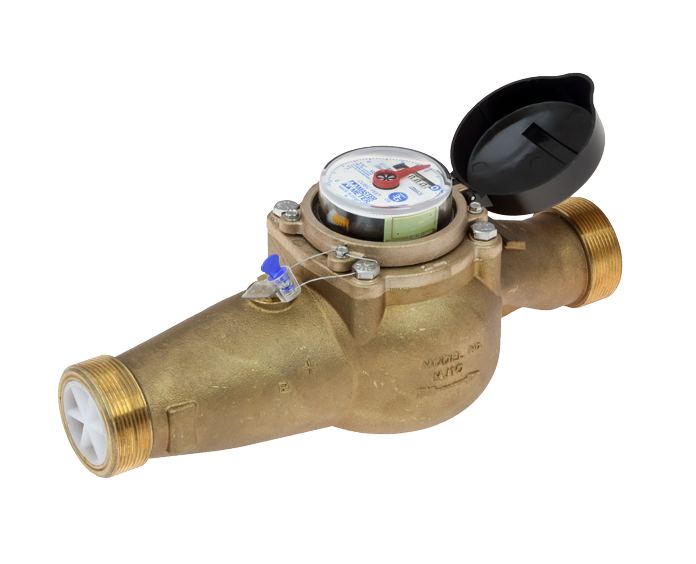 We offer a wide range of water, gas and electric submetering options to fit almost any residential, commercial or industrial application. Let us help you create the best solution. If your goal is to submeter an entire site with an automated reading system, Cannon Metering offers complete packages using the industry-leading Next Century Radio Frequency product line. 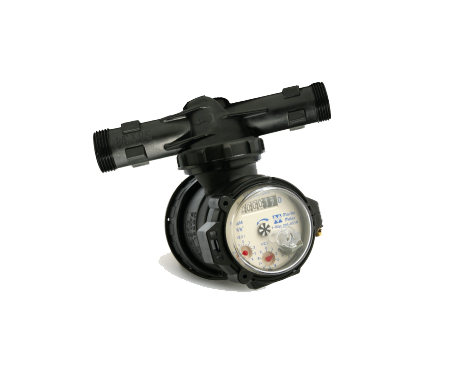 Cannon Metering offers a wide variety of utility meters for all your submetering applications. Complete submetering system packages with no hidden costs to fit your specific project needs. Test drive the NextCentury RF System, our Automatic Meter Reading solution of choice. 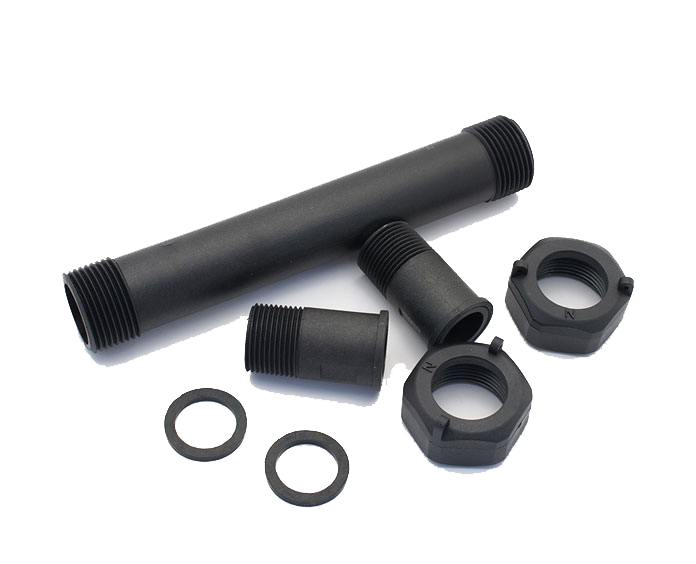 Rough-in Set (spacer tube + couplings) 3/4"
Cannon Metering is happy to offer a variety of metering products for purchase our website. 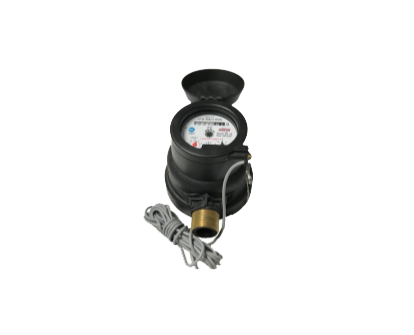 In addition to the items available in our store, we also work with many manufacturers and have hundreds of metering options available to fit your needs. For customers who need complete metering solutions, we also provide various product packages and consultation services. By spending some time reviewing your project in detail, Cannon Metering can ensure you receive the best products for your needed application while keeping costs down. If you don't see the product you are interested in, or if you wish to hear more about our Complete Package solutions, please click below to request a free consult.